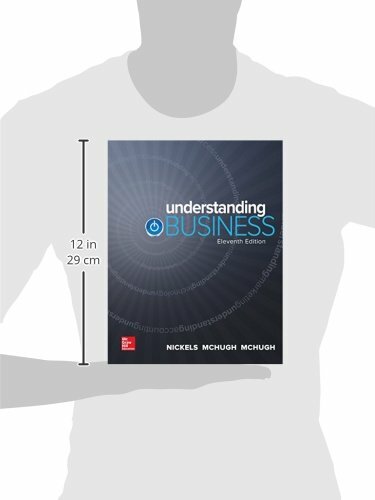 Improves Student Performance―Understanding Business puts students at the center. 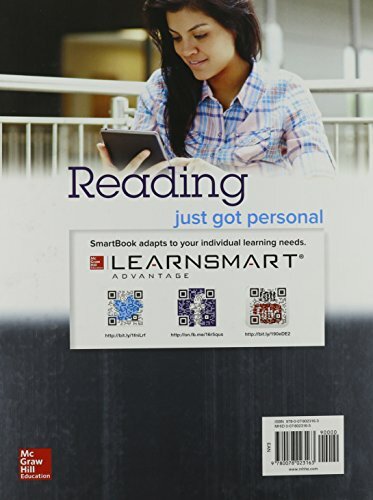 It’s the only learning program on the market to offer proven adaptive technology that increases grades by a full letter through Connect® Business, and the only program to offer the first and only adaptive eBook ever, SmartBook. 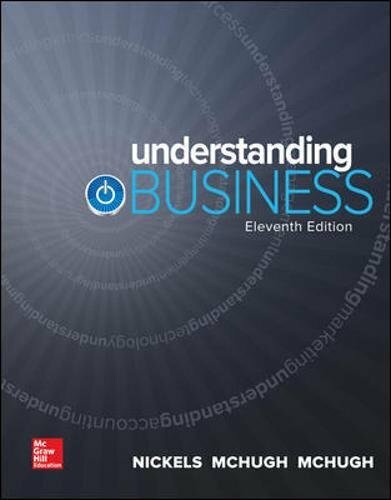 Enhances your Teaching―The authors are dedicated to supporting your teaching and your student’s learning, which is why they listen to YOU and develop resources based on YOUR suggestions and course needs. This is the only author team on the market that carefully reviews each and every resource to ensure cohesion. 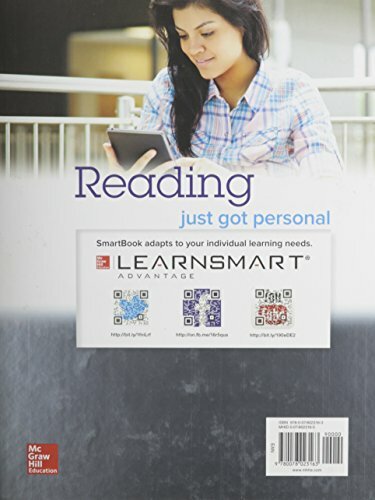 Accessible to All―This learning program has moved toward tighter compliance with the Web Content Accessibility Guidelines, and provides students the opportunity to learn regardless of learning style or disability. What’s more, it earned a perfect score of 100 points possible by Quality Matters, an independent organization that reviews and certifies the quality of online courses and online components.